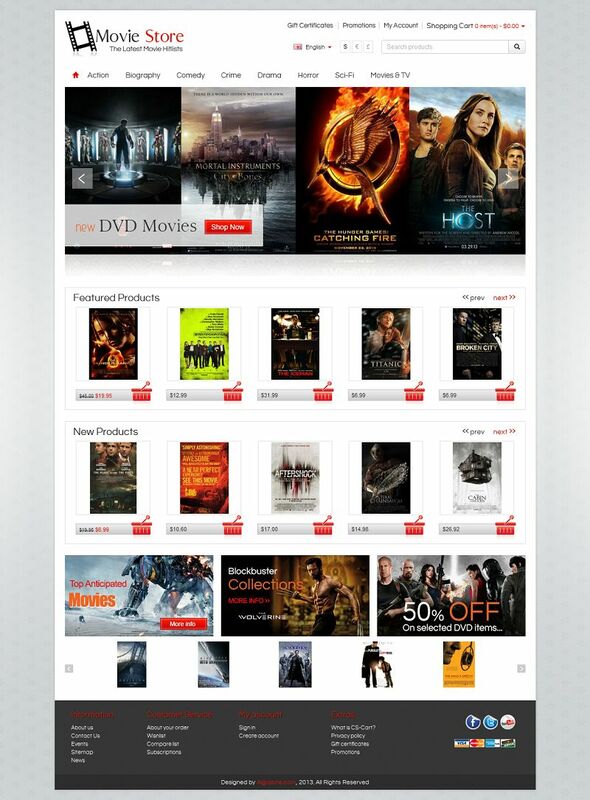 CS03C00575 is a premium Movies DVD store template for CS-Cart. It provides a great homepage layout to display your featured products, banners and categories. Banner slide show will help bring up your products presentation for greater conversion result. 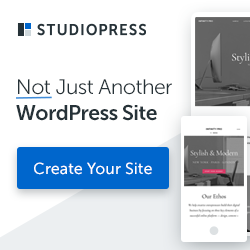 The design on this template can be used for any type of entertainment related ecommerce stores and also it can be easily customized for many product lines.